pretty abstract. I gave this a 7. The noise (? )/ blurriness kills the picture for me. 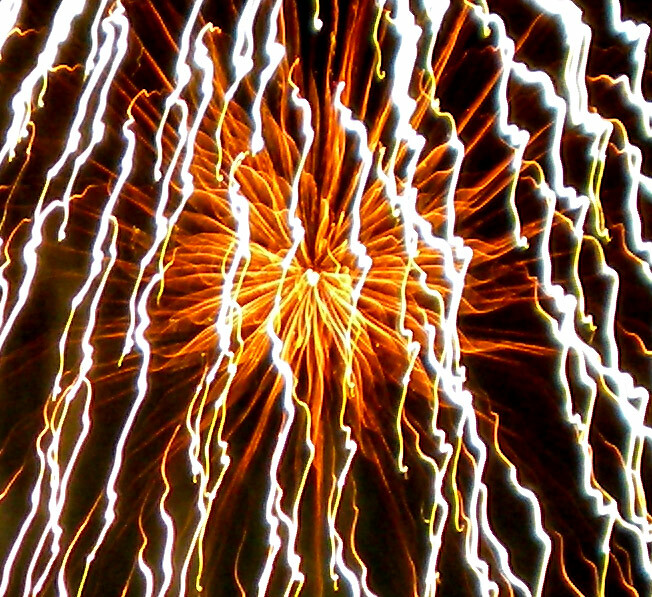 Are these fireworks or is it a sparkler? Proudly hosted by Sargasso Networks. Current Server Time: 04/26/2019 03:41:43 AM EDT.